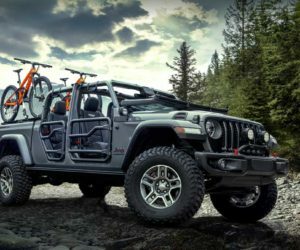 When it comes to hopping up rides, Jeep fans are among some of the most voracious consumers of stuff. 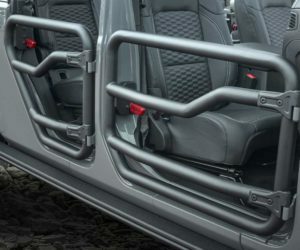 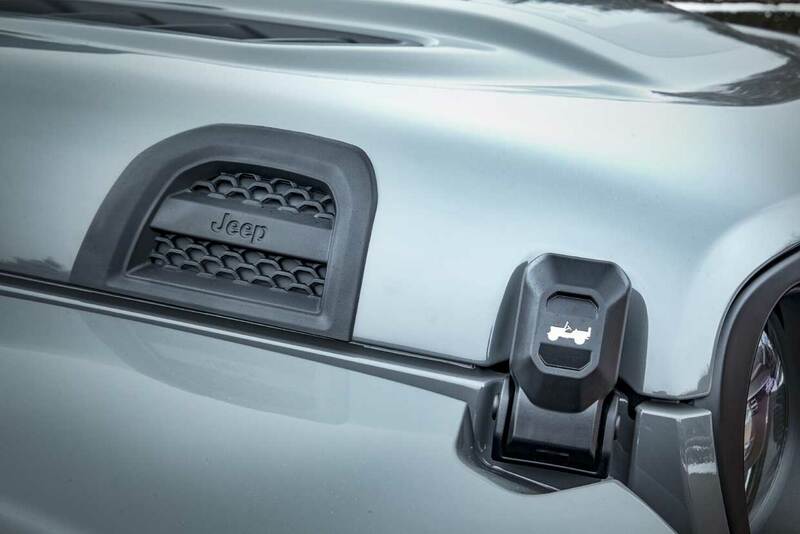 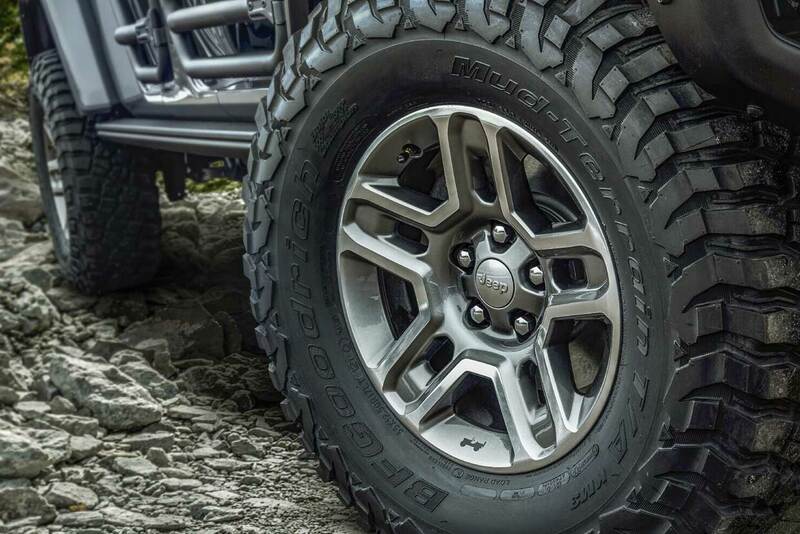 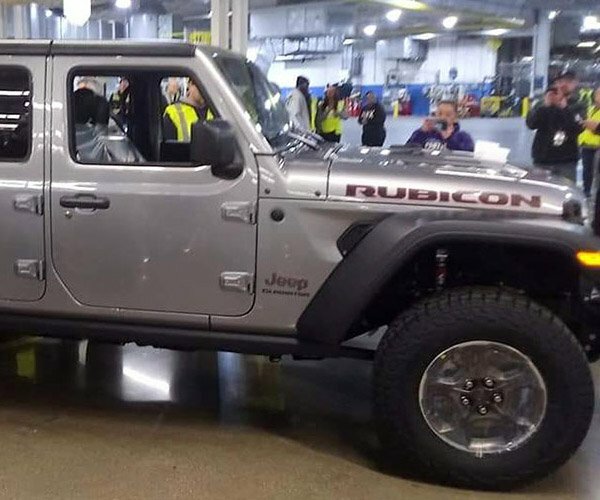 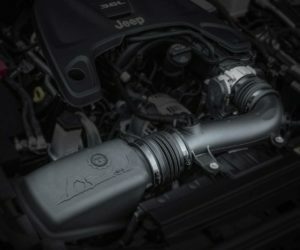 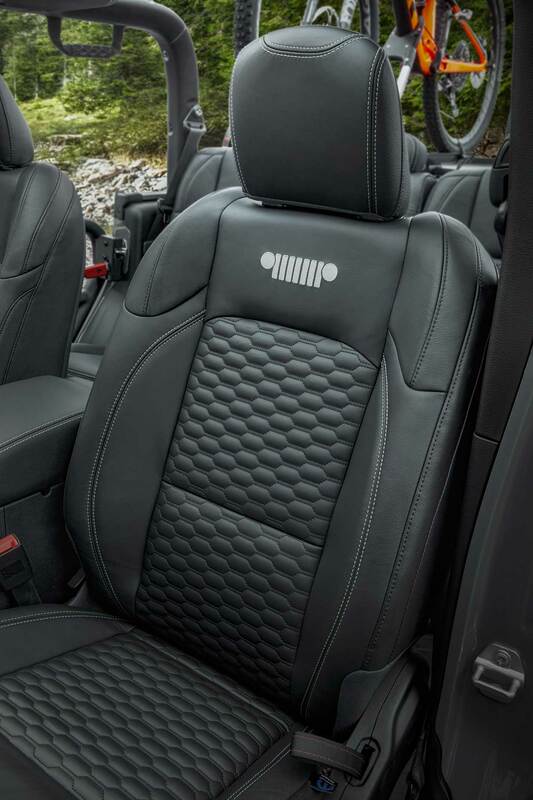 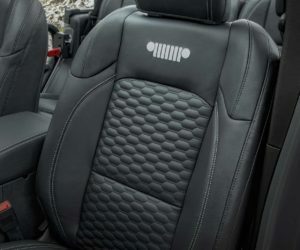 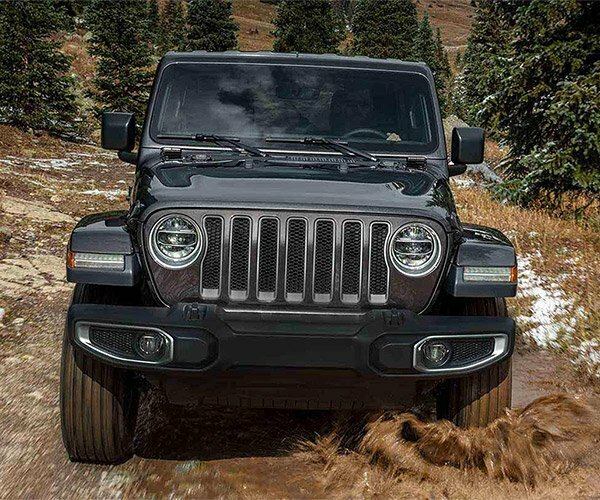 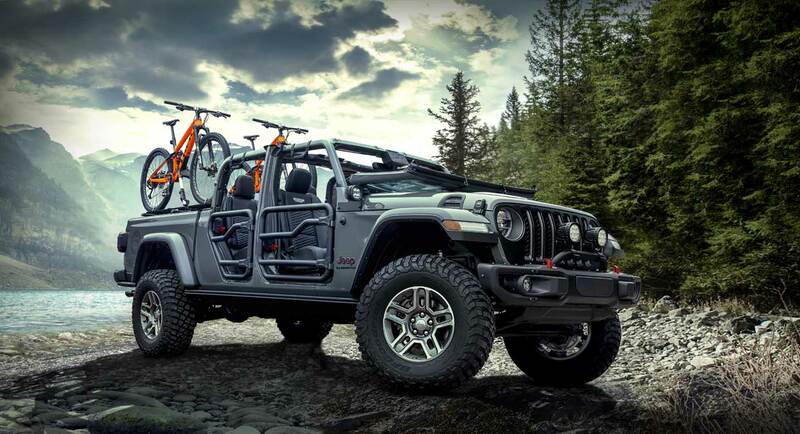 There’s a massive number of aftermarket companies making accessories for the Wrangler, and the Jeep Gladiator will undoubtedly have its share of add-ons as well. 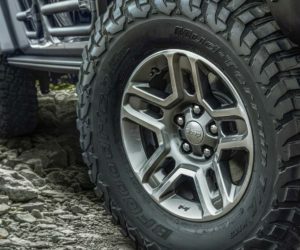 It looks like Mopar will be the first out of the gate with parts for the Gladiator, with plans to offer more than 200 parts for the truck. 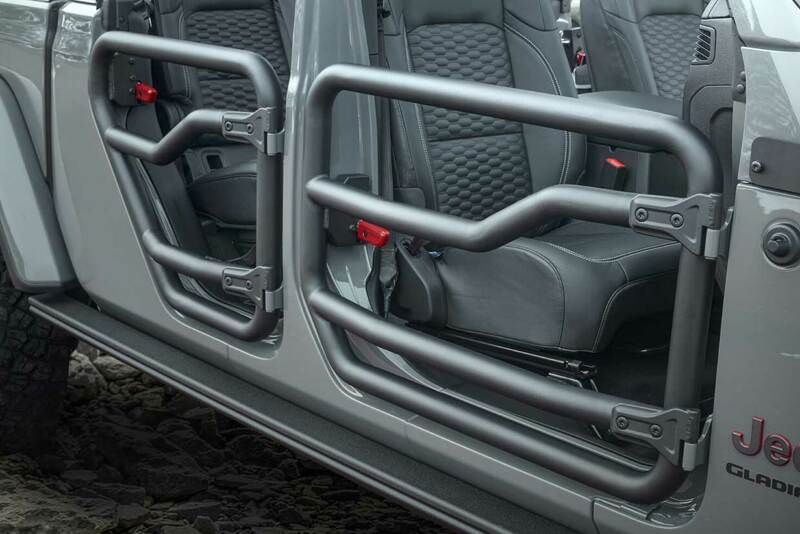 Among the parts will be lift kits, rock rails, tube doors, LED off-road lights, grab handles, and more. Those looking for a few extra horsepower can opt for a Mopar cold air intake and a cat-back exhaust system. 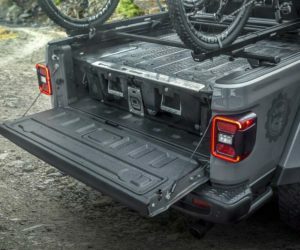 A spray in bed-liner will be available, as will a truck bed storage system. 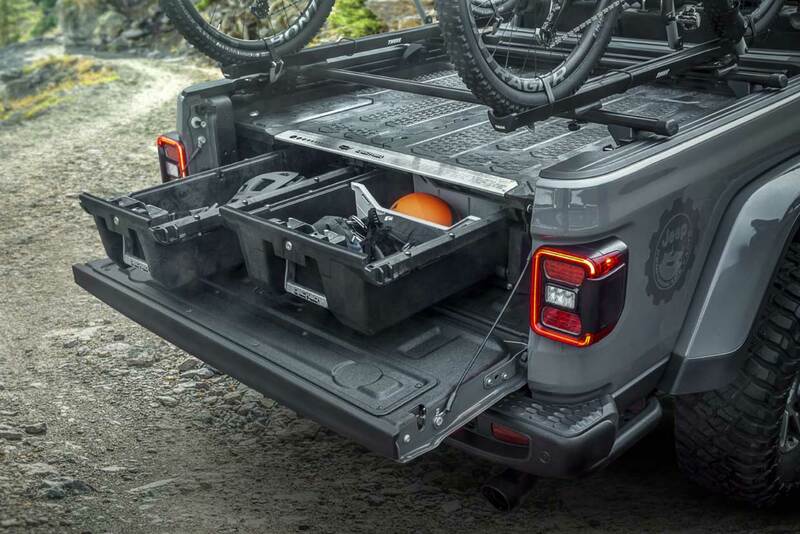 That storage system has dual locking drawers to protect your stuff. 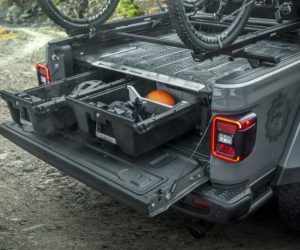 You do give up most of the use of the bed of the truck with that storage system though. 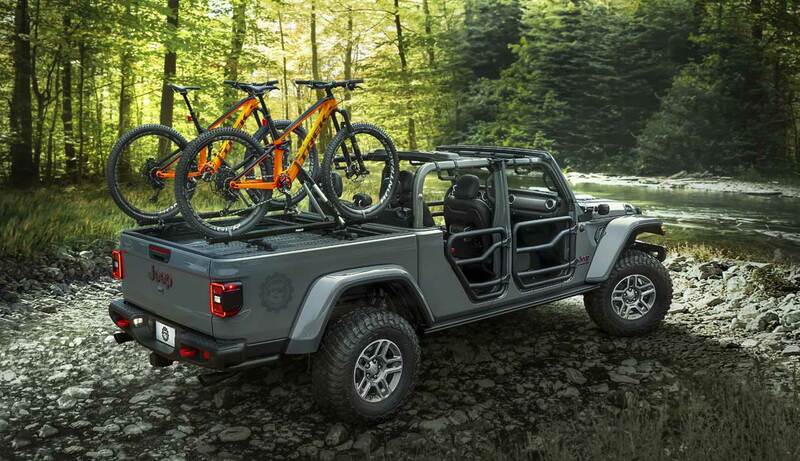 A number of roof racks and carriers will be offered as well. 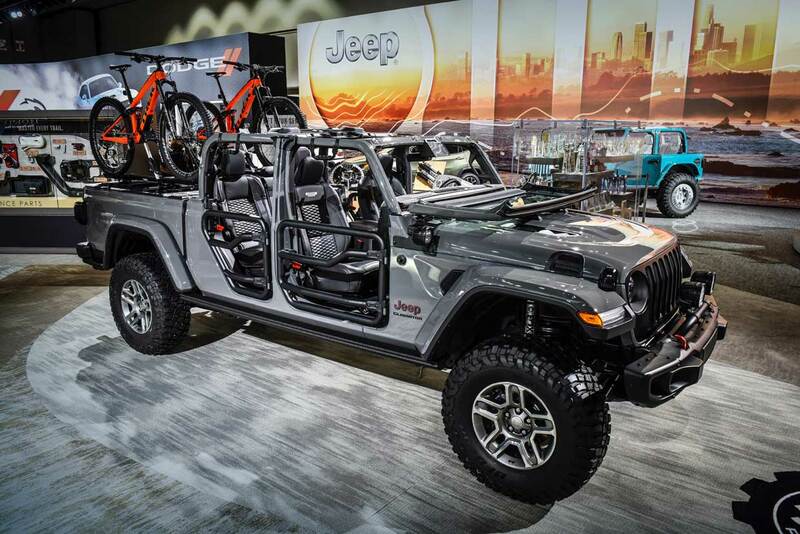 A customized Gladiator turned up at the 2018 LA Auto Show (pictured here) wearing many of these parts. 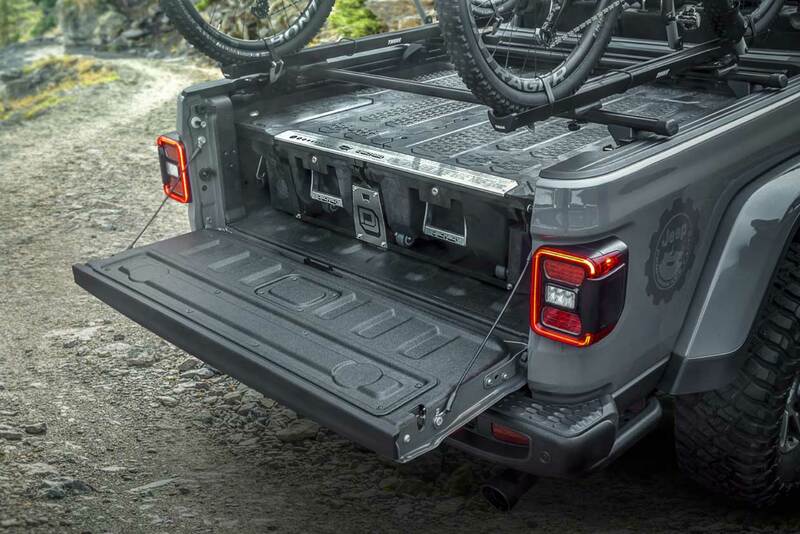 Also, the tonneau cover seen in some of the launch images of the truck is a Mopar part. 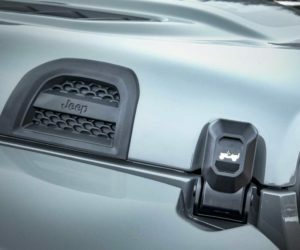 Most of the parts will be available when the truck launches in Q2 2019. 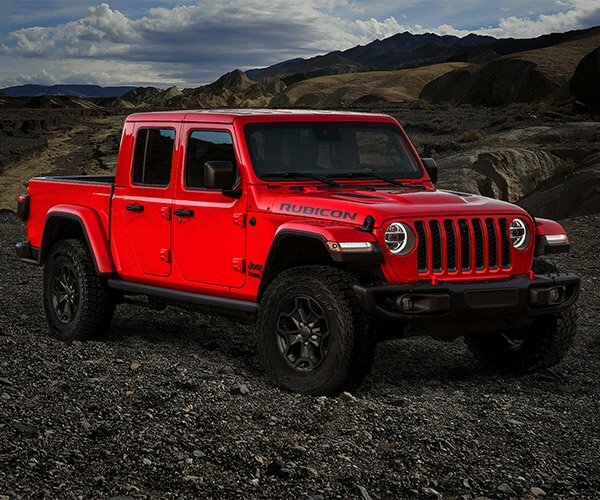 Like the Gladiator itself, pricing for the accessories has yet to be announced.